Originally from Dearborn, Mich., Jack Mattern earned a degree from Albion College in 2016, where he studied creative writing and German. As a Leadership Gifts Officer, he is responsible for identifying, cultivating, soliciting and stewarding a portfolio of current and potential donors. Prior to joining the Foundation’s staff, Mattern spent two years traveling as a chapter leadership consultant for the Fraternity. During that time, he traveled to 40 campuses in the Fraternity’s Northern, Eastern and Southern Divisions. Highlights from his travels included overseeing the successful chartering processes of new chapters at The College of Charleston and Mount St. Joseph University, facilitating educational workshops at six division conferences and serving as a small group leader for an Ignite session. As an undergraduate, Mattern served Epsilon Chapter as historian, secretary and new member educator. 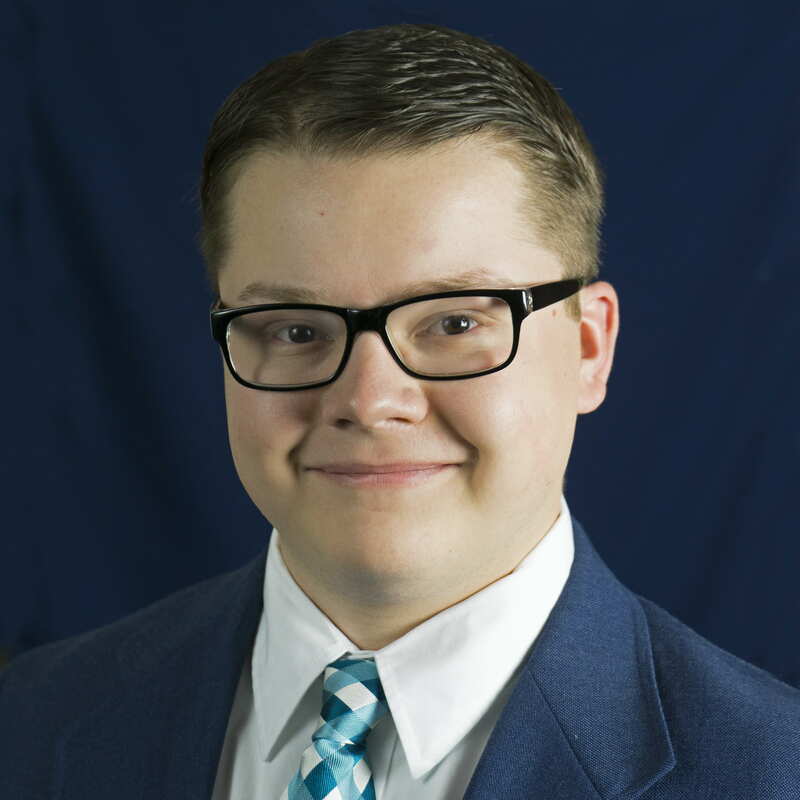 He also served as the vice president for communications on Albion’s Interfraternity Council and wrote for the school’s newspaper, The Pleiad. In his free time, Mattern is an avid fan of the Detroit Tigers and the game of baseball in general. One day, he hopes to have visited all 30 Major League Baseball stadiums. As Leadership Gifts Officer he is responsible for identifying, cultivating, soliciting and stewarding a portfolio of current and potential donors.